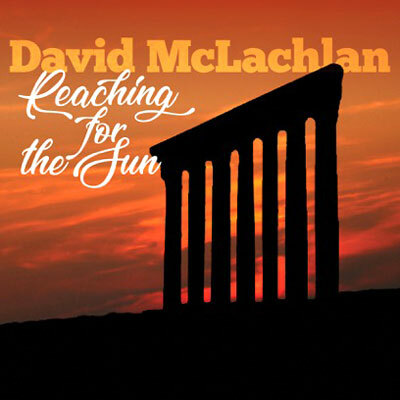 Reaching for the Sun David’s Latest Release ! Heartfelt honest songs from the songbook of David’s life experiences, this is his fifth full length album of original material. Recorded in Nashville with A-list players, this album was the culmination of a long-held desire to bring to life a song he wrote when he had a near-life experience, as a young man, standing in the middle of the Roman ruins, two days before Christmas, with letters from home, wondering where he was. The song has stayed with him all this time, and is now the title track of this album. This is David’s fourth full length album release in thirty months. As the meter keeps running, sharing all those tunes in his songbook, this is music for the soundtrack of your life.